‘Tis the season to do burpees, fa la la la la, la la la la. Oh, that’s not how it goes? 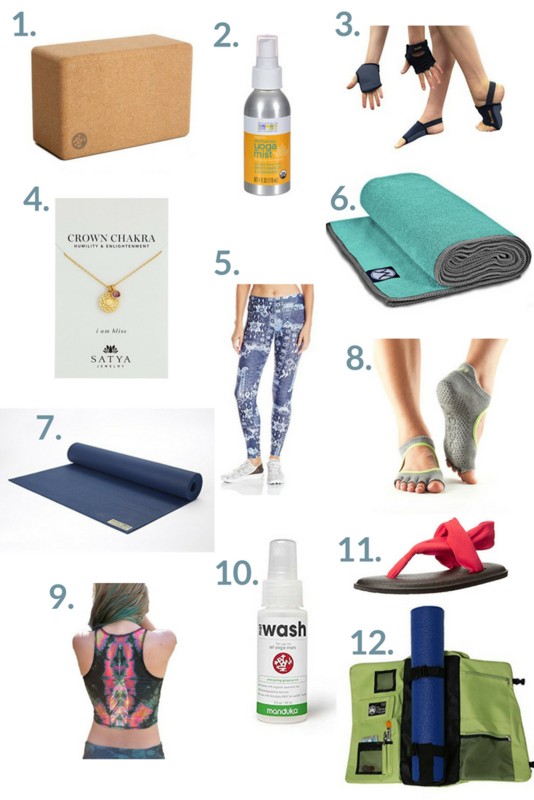 I know fitness and the holidays don’t always go hand in hand, but when you need the perfect gift for the fellow workout junkies in your life, look none other than this holiday fitness gift guide. Gift giving time is the best time! I used to spend weeks coming up with the perfect ‘you’ll never find this anywhere’ kinds of gifts because I loved giving presents so personalized and so unique. Then I had kids and my time spent scouring deals and shopping at every place imaginable became pretty much impossible. So that’s why online shopping is my new holiday bestie. Not all fitness-lovin’ peeps are alike my friend. 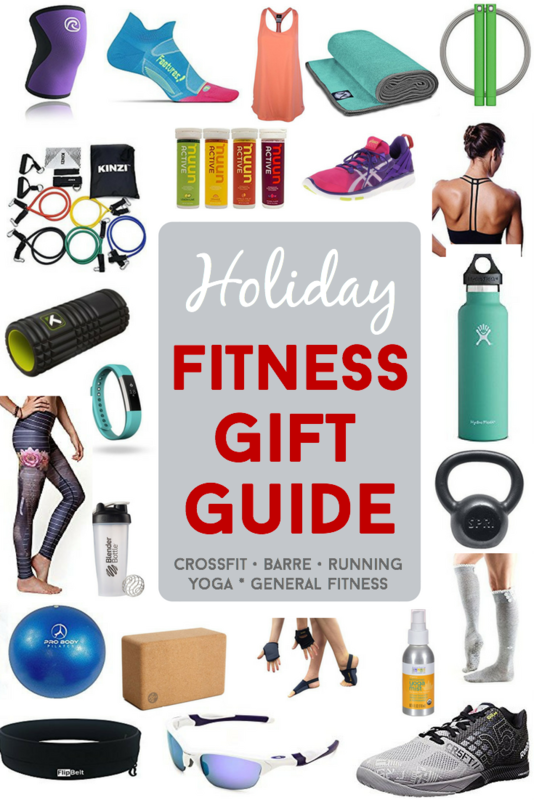 That’s why this holiday fitness gift guide breaks it down by fitness genres. Yeah, making it super easy to just click and buy. 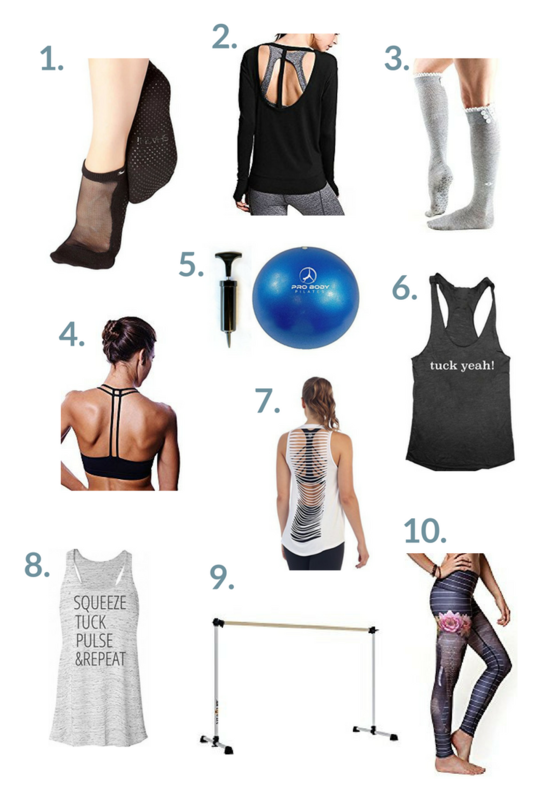 Check out the perfect gifts for crossfitters, barre-junkies, runners, yogis, and general fitness enthusiasts! BOOMTOWN. There you have it! All your Christmas shopping done in 10 minutes flat. Your schedule will thank me, your wallet may not. But hey, all your friends and family will think Santa’s got nothing on your mad gifting skills! Great picks! Nothing makes me happier than cute workout clothes! I’m in the market for a new (heavier) kettlebell….but so expensive! Haha! I’m sooo lucky I got mine on clearance when Sports Authority was going out of business. The one listed is the exact one I have, and I LOVE it! It’s like a waaaaay cooler and waaaaay sportier version of a fanny pack! LOL! Great finds! I love the Feetures cushion socks for running. I have the FlipBelt and love it, except it’s not so great when you’re pregnant 🙂 Hopefully it’ll fit again once this baby pops out! HAHA! No, I can’t imagine the flip belt working very well with a bun in the oven!! Congratulations! OMGosh! This is a fantastic holiday gift guide. 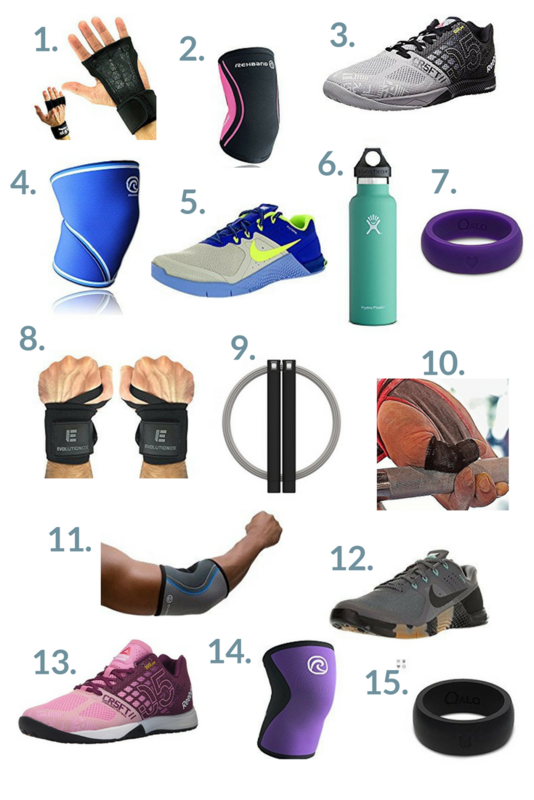 It’s filled with so many beautiful fitness items I can use right now. What I love most is that these gifts promote health and fitness, which is so important to everyone. Thanks so much for sharing such a helpful round-up of holiday gift ideas. It makes shopping so much easier! Thanks Denay! 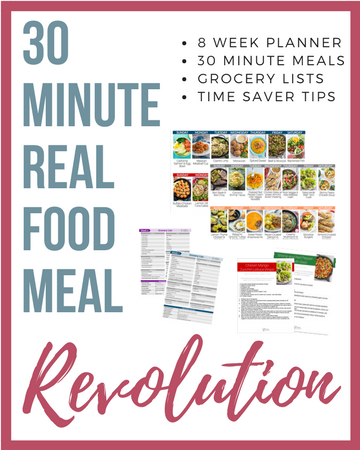 I hope it’s helpful for you – I’m all about making shopping easy and stress-free! The hydro flask is bomb! I’ve also head great things about the Swell bottle! 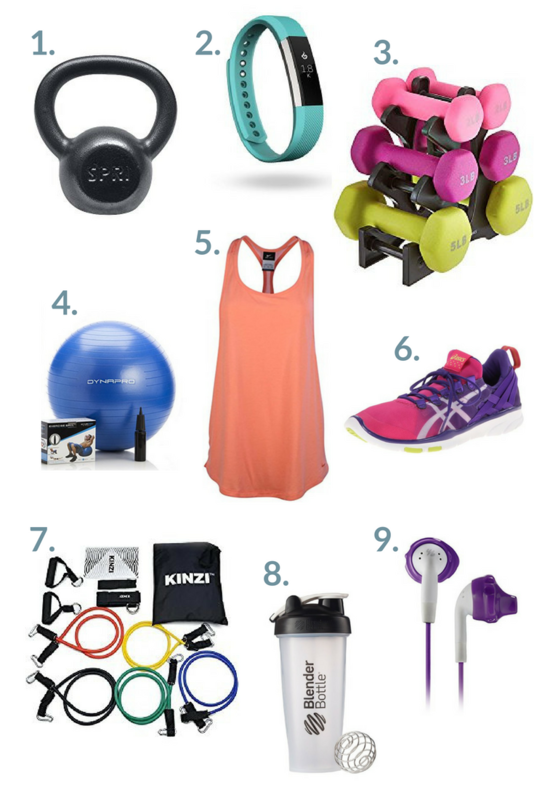 Ummm can I please have everything on this Holiday Fitness Gift Guide list?! Seriously I am a fitness and workout gear whore. I just want it all! I mean, if you were REALLY good this year maybe Santa will treat you! 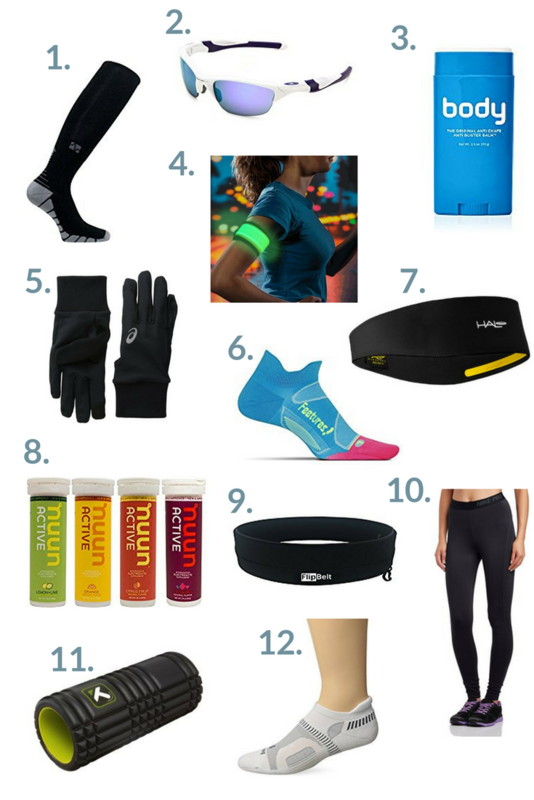 My husband is a fitness instructor so I am always looking for new products I can gift him with! 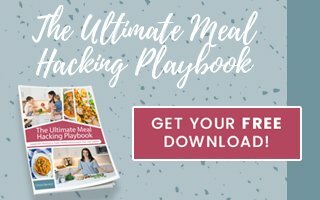 Thank you for the great gift guide! I hope you found some goodies for him Kiley! Good call – people like getting ideas! My mom always requests a list every year and I never know what to tell her! Love how you included everyone’s workouts! That barre stuff is so fun! It was SO hard to find all those barre goodies and not buy them all myself! Naaaaah, you don’t HAVE to give them to anyone – I mean, it’s perfectly ok to treat yourself this season too!